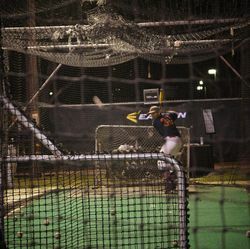 VAN NUYS, CA and COLUMBIA, MD – When it comes to a performance advantage on the field, Division I NCAA schools and the Little League World Series turn to Easton bats. 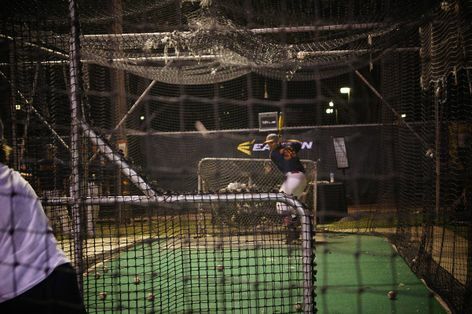 More teams swung Easton bats in the 2012 College World Series than any other brand, and Easton bats accounted for 90 percent of all at-bats and 65 out of the 72 home runs hit during the Little League World Series. 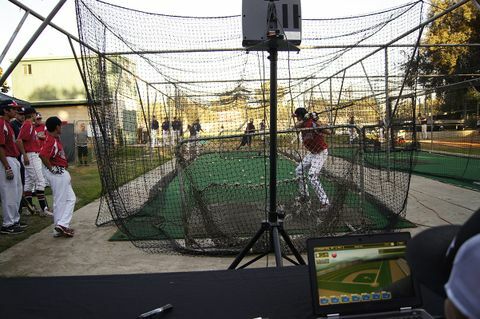 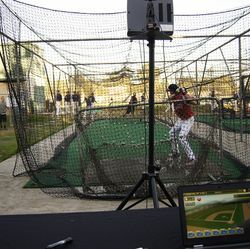 When it comes to upping their game, one in four 2012 College World Series players and one in four 2012 Major League Baseball draftees chose Baseball Factory as their training and instruction program. 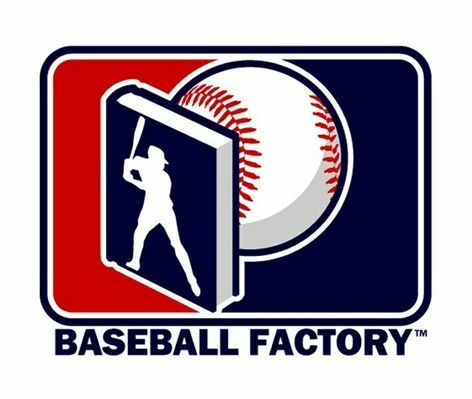 Today, Easton and Baseball Factory – two powerhouses in baseball – team up to create a unique, new player improvement experience at Baseball Factory events nationwide.